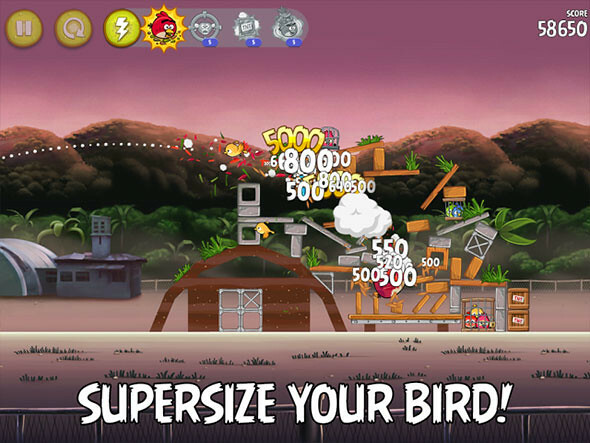 ‘Angry Birds Rio’ Is Free For This Week! Yes yes you are playing Angry Birds: Star Wars and its amazing, but it’s always good to have another full version of Angry Birds for free right? 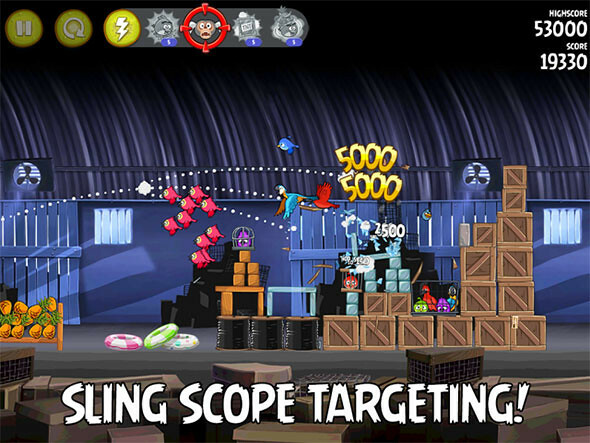 So yea.. the game is free for this week on the Apple AppStore so go get it for your iPhone & iPad via the links below.